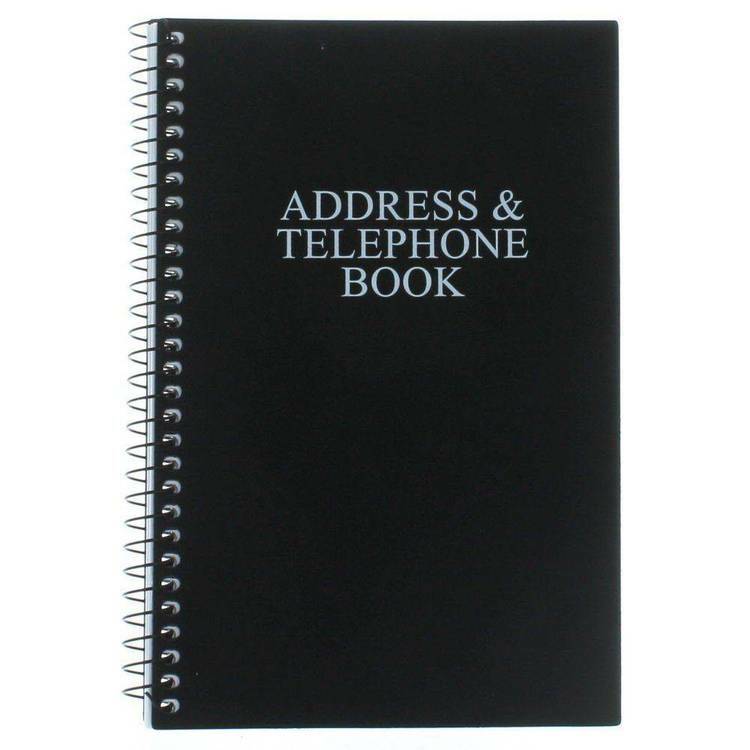 The Internet Red Address Book is an online Yellow Pages and more. 3. No more typing those long non-english site addresses! and the Registered version comes with even more. records (64k per site record) Registered Version. the art Relational Database for speed and integrity. Access database engine, so your update abilities are non-existant. download these files where you downloaded this program. listed in the About of the program. The Uploaded version 1.2B did not include the file MSAJT112.DLL. but contained the missing file. but download size warrents the change. command, but it will open a DOS window for the input perameters. this error but it seems related to bad data files in ver1.2a,b,c.